Sony NS410 review | What Hi-Fi? Sony has found this market a little hit and miss, struggling to get the balance between price and performance right. There’s a neat NS Setup app for Android and iOS for the Sony NS410, and a Network Audio app, effectively a DLNA streaming app, allowing you to stream selected services. In this instance we only got offered Sony’s Music Unlimited subscription service, or internet radio stations. Still, it allows you to use an Android device to stream. You can pair it with other Sony speakers, too, allowing you to have a Party Mode for a makeshift multiroom music experience. Sony NS410: Sound qualitySadly, sonic results are a little underwhelming. The NS410 is a decent size but there’s a distinct lack of bass weight and presence. Instead, the Sony sounds lightweight and bright. Turn it up to decent volume and certain tunes set our teeth on edge a little. 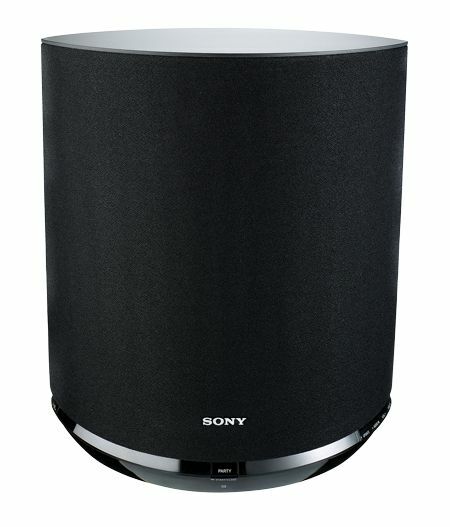 The Sony NS410 has the form, features and even the price, but sadly we just can’t heartily recommend the sound quality.